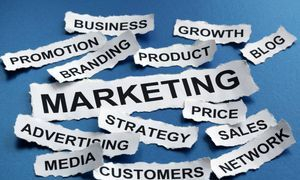 Marketing Solutions: A formidable marketing system is essential to a companies growth. Marketing systems are important because it is how customers know you exists. By systematize and planning the marketing systems to make sure they are effective and that you are getting a good return. Marketing solutions helps an organization by bring in sales rather than mounting expenses. Sales Solutions Avoid an extremely difficult financial situation by systematizing sales and increase the sales amount This is where the money comes in. The marketing systems and sales system run hand in hand; they cannot work without each other. Reach various forms of media and create a positive impression.